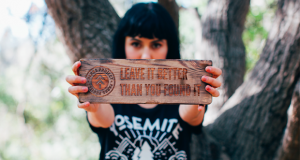 At 50 Campfires we love to see manufacturers diving in and doing what they can help the planet. 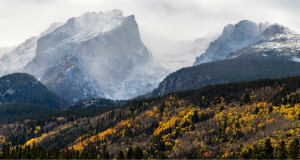 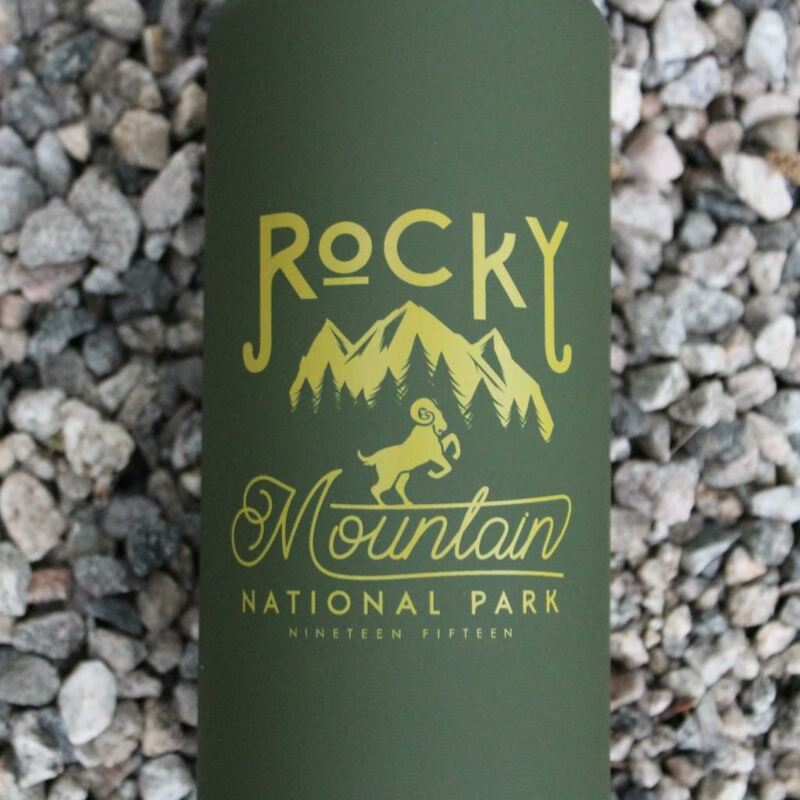 We’ve written about it in the past, and just had to do a post when we saw what the National Parks Project was up to. 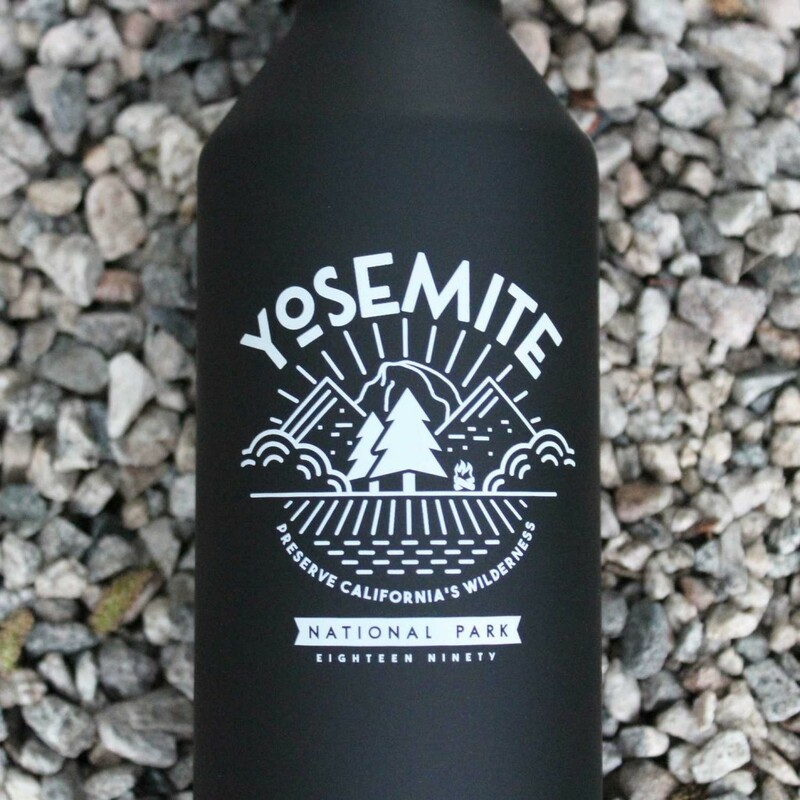 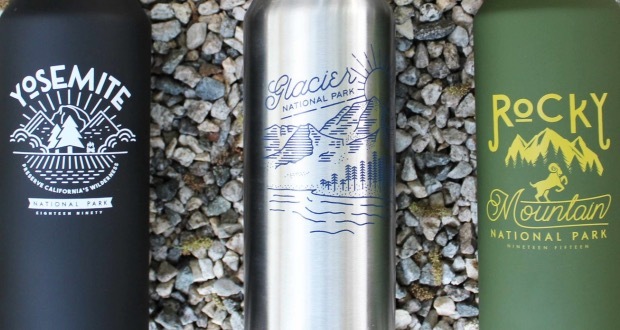 They teamed up with Mizu, a company that is dedicated to reducing plastic bottles in the environment, to create three special limited edition National Park bottles. 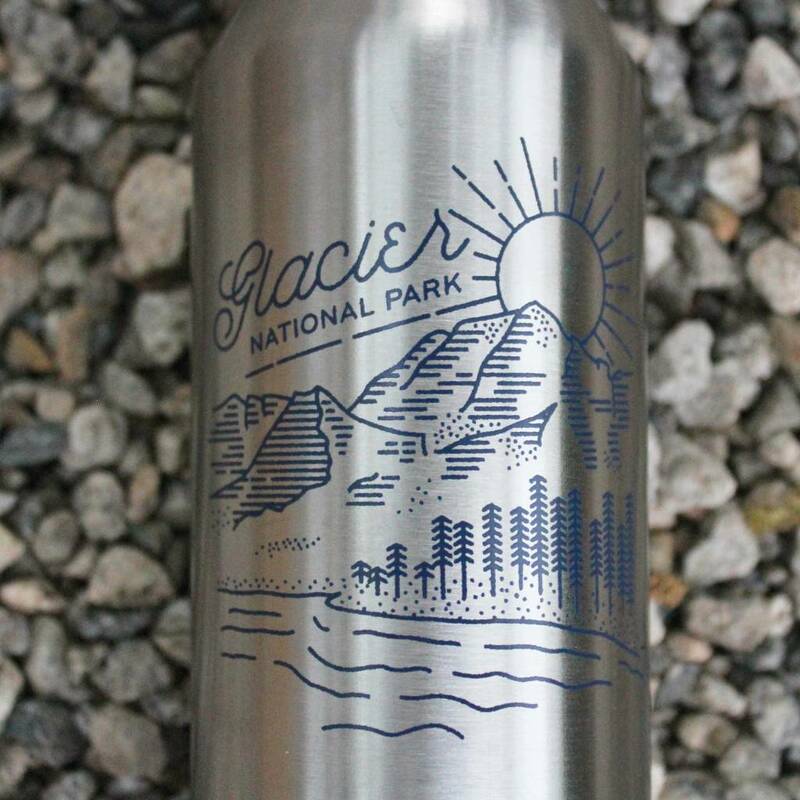 The designs are inspired by the scenic views that you’d find hiking or touring these National Parks, and are just old school cool, wouldn’t you agree? 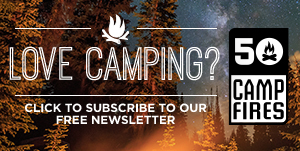 Pick one up here while you still can.